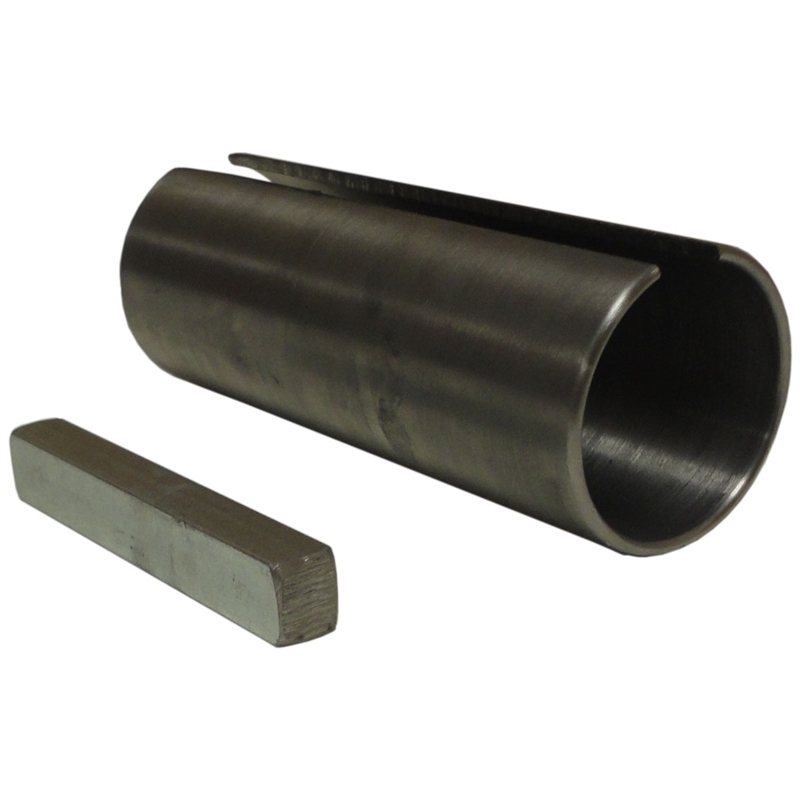 A steel shaft adapter to convert a crankshaft from 7/8" inch to 1" inch shaft. The adapter is approximately 3 inches long and includes the key. A very handy way to use your old pulley on a new engine.